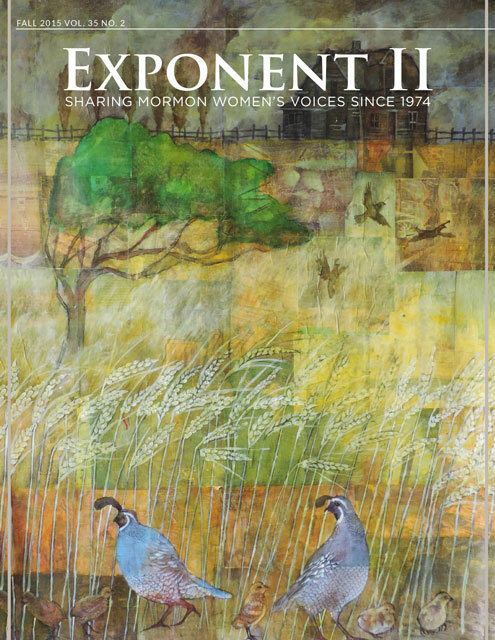 Due to increased interest in the Spring 2016 issue of Exponent II, which examined the November 2015 Exclusion Policy, we have decided to make the entire issue available online for free. You can access it through the link below. We hope that this document will serve as record for history in how this policy harmed individuals and families.